In today’s society, one pair of headphones seems to rule us all. It may be because of the brand name behind it, as the white iPod earphones are clearly the number one choice to accompany an MP3 player. Some companies have dared to be different by creating weird designs. But as the following list shows, choosing to take the dare instead of sticking to what’s true can be a horrible decision. Almost see-through, the product’s design is perfect for when you’re working in a factory or on a construction site. Sure it does have an old-school look, but is it something the hipsters of today will accept with open arms? The main feature of the FatFones is that its designed to make sure no sound “leaks” when you’re listening to your favourite music. But that feature comes at a price and I don’t mean money. 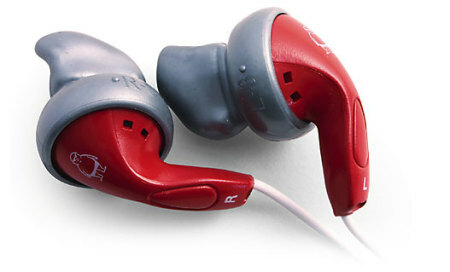 It is designed to fit into your ear perfectly, but the slug-like tip of the headphones is hideous. There is the option of taking off the tip, but that would defeat the whole purpose of preventing “sound leakage”. There’s a good reason why a specific model or design wasn’t named. That’s because most of these headphones are a bit too stylish. The designs are definitely creative and keeping true to the “bulky look” works, but some are just a bit over the top. 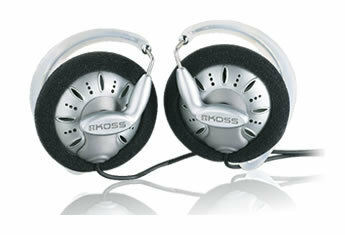 Move over studio headsets, these headphones just blew you out of the water in terms of size! 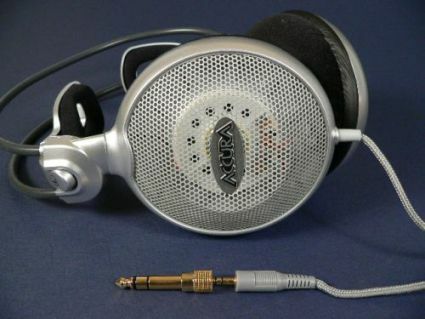 Along with looking freakishly big, the AKG K100 looks like electronic ear muffs. They’re claimed to be high performance headphones that create an incredible sound, but is it worth risking your sense of fashion? 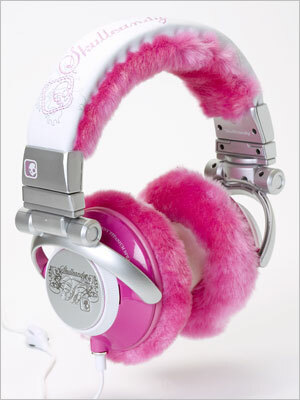 Which one do you think is the most unusual pair of headphones? 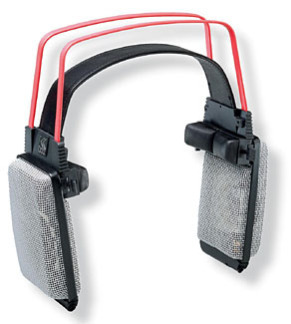 Are there any other weird headphones you know of that should have been mentioned? If you enjoyed this article, do you think you could email it your friends or even link it on your favourite site? Thanks! 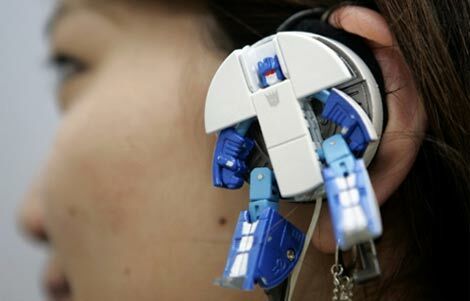 I had no idea that the white iPod headphones were the number one choice. I find it hard to believe since they are so horribly uncomfortable. I much prefer my Sony over-the-ear headphones. Your attitude is so negative to every pair of headphones, what's with that? It seems that you aspire to some lame ideal of "normal"; it doesnt make me want to read your blog in the slightest. I noticed something interesting with this list. 2. 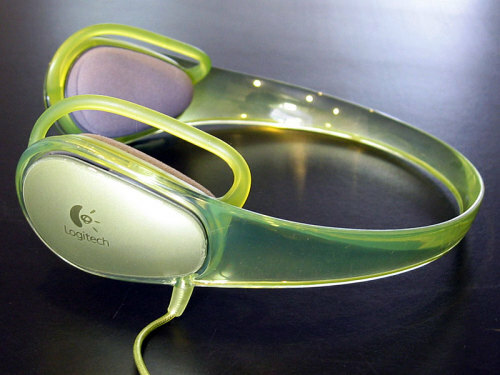 Logitech Curve (#4)- Liked them much more than the iPod headphones, but were slightly itchy. My conclusion; that our tastes in headphones are polar opposites of each other--- I'm not lending you any advice. 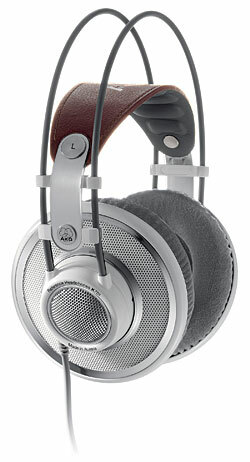 Who cares what they look like, Koss KSC75, AKG 701, and AKG K100 are some great headphones. What weird kind of beige world do you live in that you dislike every one of these because they are weird? I've stumbled upon this blog before and recognise your tone. Maybe you are trying to be humorous and fail because of inadequite grammar?